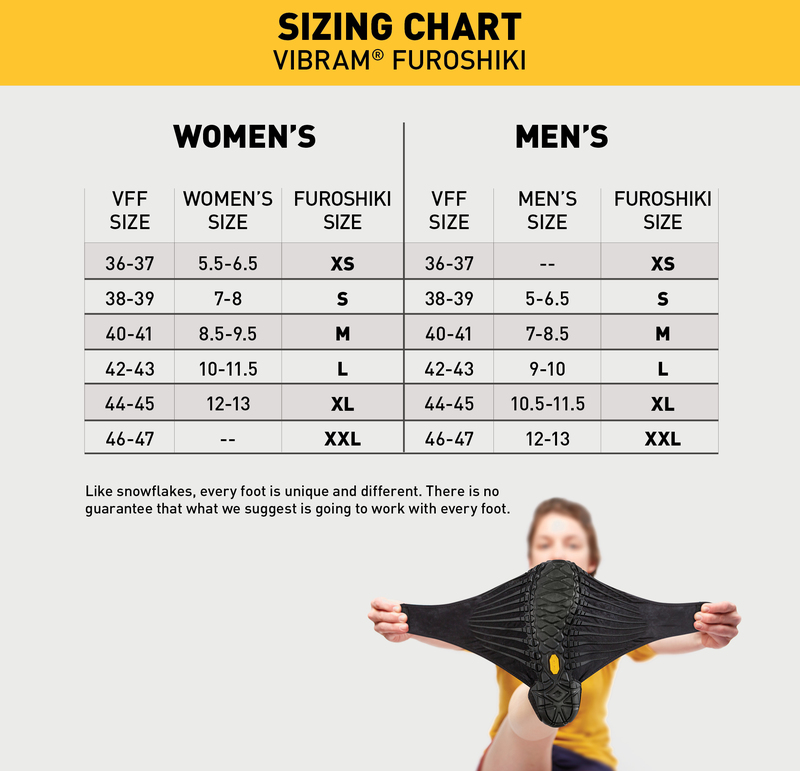 Vibram Furoshiki: The wrapping sole for everywhere you go, and everything you do! New for fall 2017! The Classic Shearling Unisex Mid Furoshiki Boot from Vibram is slightly revamped and better than ever! We listened to you, our consumer, and are now offering this in the ever popular traditional Brown! Our latest and greatest innovation in alternative footwear! Take it Everywhere ... for everywhere you go and everything you do, there's Furoshiki! Style and Safety Around The Street. This is XS City. Distinguished Grip in Urban Environments. Safe walking on wet surfaces. Optimal compromise between durabiity and grip for modern day performance. A new Color Addition to our Original Furoshiki Boot Collection for 2017! The Classic Shearling Mid Boot is your classic sheepskin boot. These types of boots have been worn in colder climates since at least 500 B.C. The Shearling Boot traps air against the body, while at the same time adding insulation. Best worn as an everyday option, can dress up or dress down. *Please note: The Shearling Boot can be a little more snug due to the nature of the fabrics, and being lined. Sizing up may give your foot more space, especially if you wear your original Furoshiki snug already. Planning on a nice cozy sock for added warmth? Then size up!